I am fast learner, early adopter, deeply driven and self motivated software craftsman. With pinch of sarcasm, I am die hard fan of music. (All kinds of music). - Assisted in writing iOS version of Cliptime. - Developed Android and iOS version of iProPal(.com) using Flutter. - Developed Android application for Billte(.ch): an end to end Invoice Processing platform based out in Switzerland. - Wrote and integrated backend APIs for Billte in vertx framework. - Designed configuration module which was causing consistent deployment failures for Billte. - Maintained CFSW (ConFigurator for SoftWare): 25 year old legacy application build on c++. - Resolved bugs reported by sales team in continuous effort to make CFSW stable. - Implemented new features requested by SMEs following agile methodologies. - Successfully solved year old backlog issues using my sharp debugging skills. 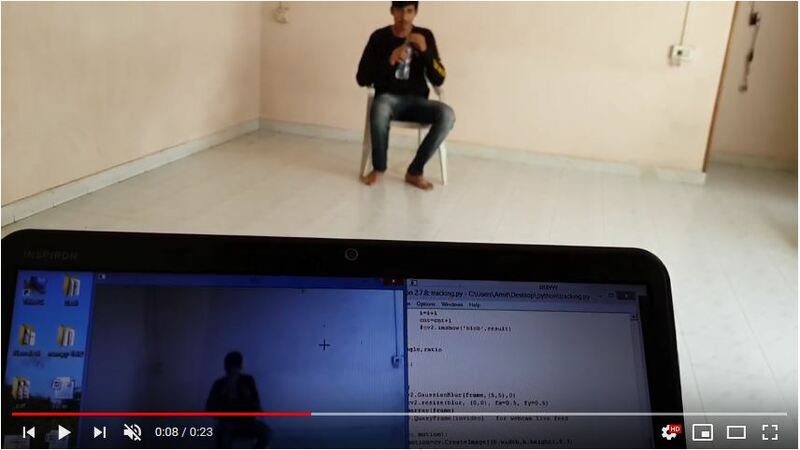 - Developed a supervised algorithm to detect falls in elderly homes or hospital rooms using image processing without using any hardware sensors. - Complete fall detection using OpenCV libraries and machine learning (scikit-learn) in python. - Accuracy of over 95% on our own dataset. - Accuracy of over 90% for third party dataset. Presenting some of the cool work I have done over the last couple years. 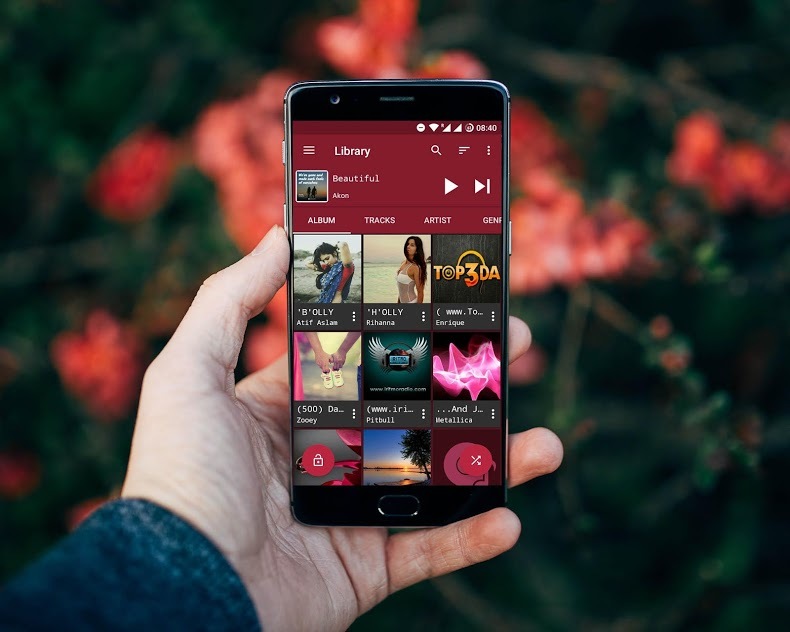 Presenting AB Music Player with efficient and attractive material design and compact size which gives you smooth and super fast experience of playing free offline music along with running lyrics seamlessly on your mobile. 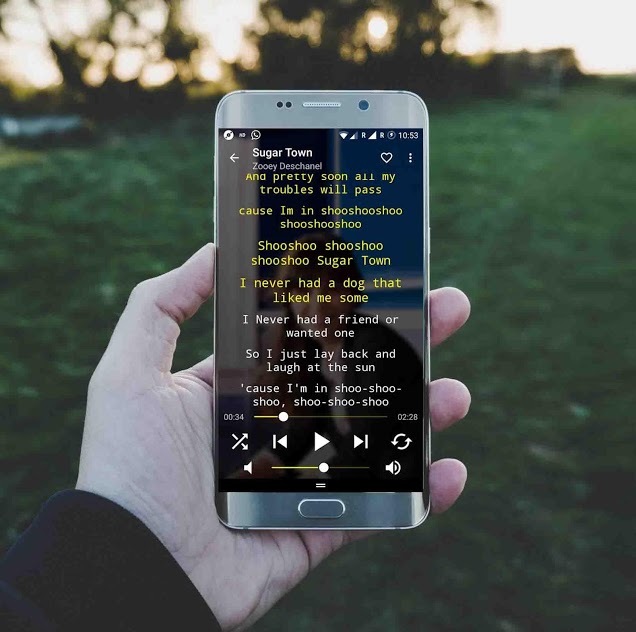 Music player with Instant Lyrics - Now fetch lyrics as you play music on your android device (no matter in which music applications, all major players supported) and that too in Karaoke mode. All this greatness comes in small size and it is free as well. Download size of of little over 3 mb. 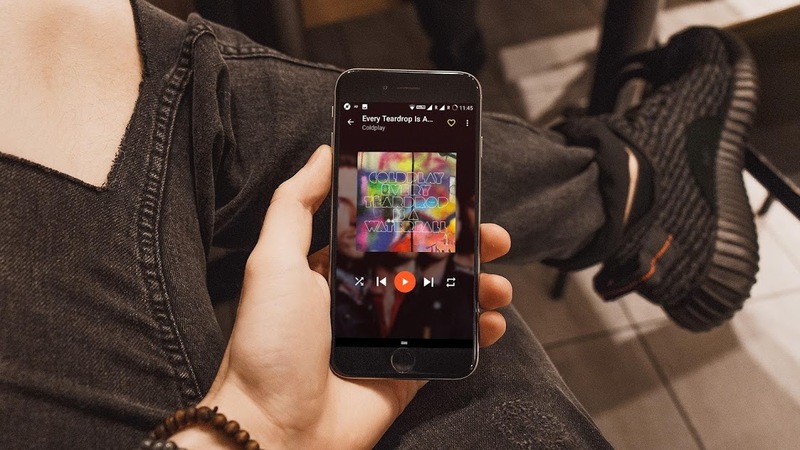 Small size, more optimized music experience on your android device. One of the best music player which will fulfill all your needs to play offline music with simplicity. Online Lyrics fetch capability will bring out the singer in you! Easy to handle user interface will all the necessary feature to give you best music experience. Music player to play it all. 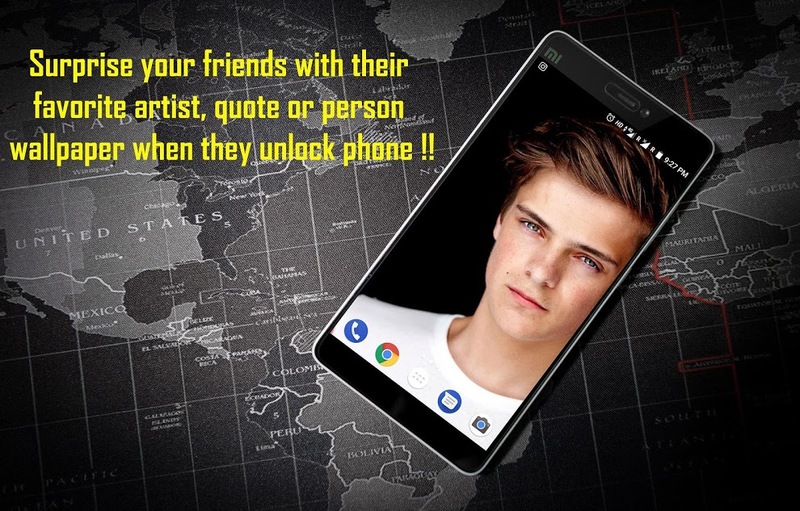 First of its kind, AB Remote wallpaper changer allows you to change your friends wallpaper remotely. 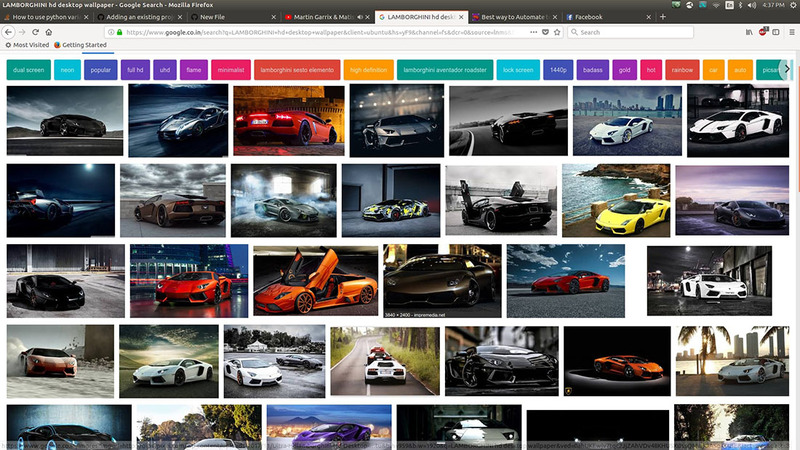 Quickly change wallpaper by typing couple words OR download all 100 HD latest wallpapers from google search by giving search term. Sample app demonstrating Recommended app architecture for Android! What people has to say about me? Amit was developing an Android application for us and we were very satisfied with his work. During that multi-month project, he also contributed his in-depth knowledge of Android best practices to make the app shine. Even working remotely, he integrated very well into the team, showed strong communication skills and wrote solid, maintainable code. I have worked with Amit for 2 years and he is the best team mate I have ever seen. He has very good work ethics and also very helpful in nature. He believes in getting full knowledge of work that he will do and give his best in completing the work. He has very deep knowledge in coding and his logic is sound enough to solve any type of defects that arise while coding. He keeps on training himself on new technologies which makes him a good player in the job market. If I were his employer, I would become complacent to have a resource like him on my side. 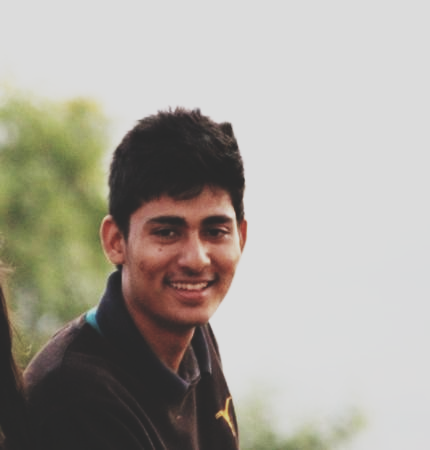 Amit was top performing student of mine, He is having extraordinary talent in programming and Hardware. Additionally he is sincere and dedicated in his assigned tasks.In final year he developed intelligent fall detection system for elderly persons,and this work was well appreciated by experts.He is fast learner, and have good team managment skills.I wish him all the success in his future endeavors. Have worked with Amit on B.E final year project. He was brilliant with the coding for our project. Single handedly designed and programmed the algorithm for fall detection. He is a quick learner and can master any programming language within a few days.